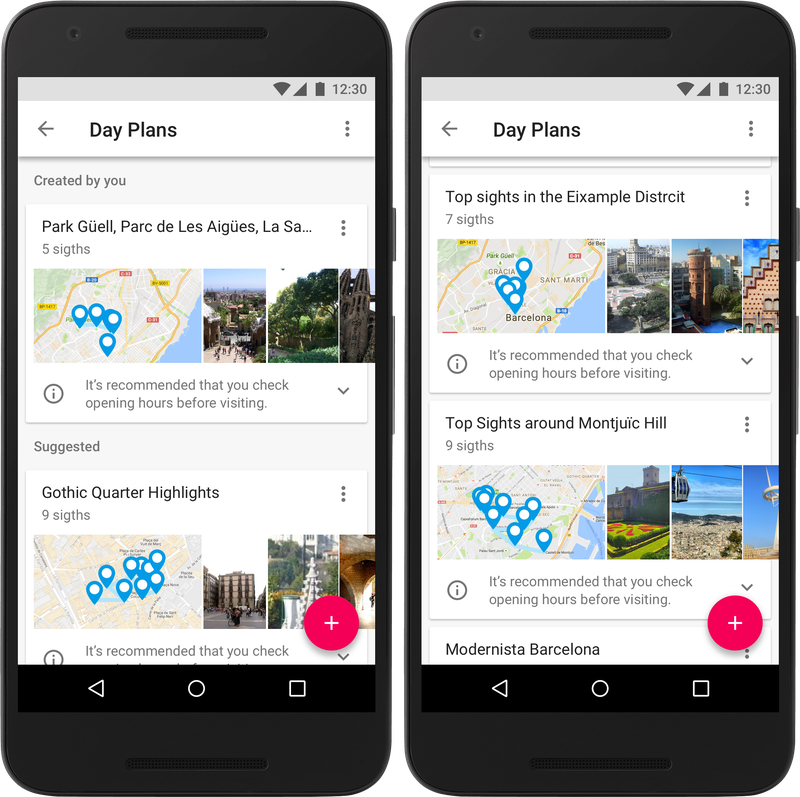 Google wants to make it easier for you to plan your next vacation. The search giant already gathers information about you through its sites like Gmail, and in return the company gives you Google Trips - a personalised travel guide and planner app that provides you all the necessary information about a particular destination to help you plan an itinerary. According to Google, planning a trip is the most stressful aspect of traveling. And Google wants to reduce that stress with the new app. 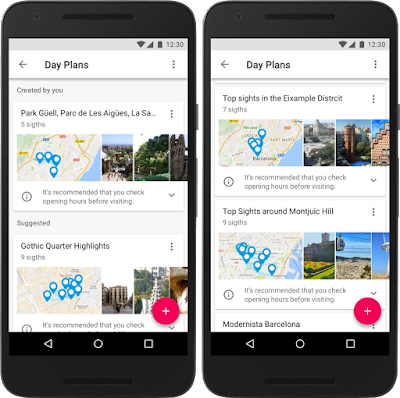 "Each trip contains key categories of information, including day plans, reservations, things to do, food & drink, and more, so you have everything you need at your fingertips," Google says in a blog post. The app will compete with offerings like TripIt, the travel-planning app from business-expense company Concur. But Trips is much less geared toward business travel than TripIt, which offers a $49-a-year premium service that tracks your reward points and alerts you when a better seat becomes available on your flight. What Trips lacks in pro-travel features, it makes up for with useful city guides that leverage a wide range of Google services (and editorial talent). The heart of the app is Things to Do, which builds custom itineraries based on how long you’ll be in town, popular destinations, and anything that you’ve previously starred or saved on a Google service. You can select a general itinerary like "72 hours in London" or drill deeper into guides that focus on shopping, museums, or other activities. And each guide can be edited to include other destinations you’d like to visit.